C.26 Charlie Pinder, Jo Vermeulen, and Benjamin R. Cowan. 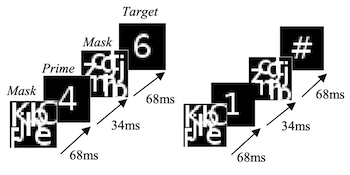 Subliminal Semantic Number Processing on Smartphones. In Proc. of MobileHCI '18. C.25 Tran Pham, Jo Vermeulen, Anthony Tang, and Lindsay MacDonald Vermeulen. 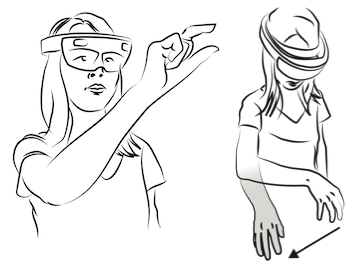 Manipulating Holograms: Implications for AR Gesture Design. In Proc. of DIS '18. C.24 Ashraf Abdul, Jo Vermeulen, Danding Wang, Brian Y. Lim, and Mohan Kankanhalli. 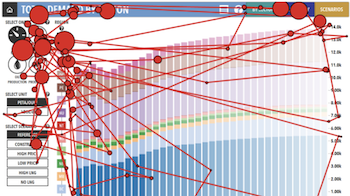 Trends and Trajectories for Explainable, Accountable and Intelligible Systems: An HCI Research Agenda. In Proc. of CHI '18. C.23 David Ledo, Steven Houben, Jo Vermeulen, Nicolai Marquardt, Lora Oehlberg, and Saul Greenberg. 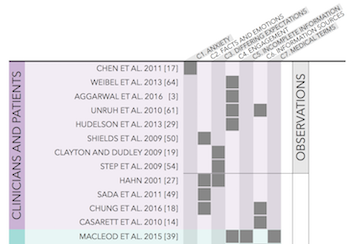 Evaluation Strategies for HCI Toolkit Research. C.22 Philipp Koytek, Charles Perin, Jo Vermeulen, Elisabeth Andr�, and Sheelagh Carpendale. MyBrush: Brushing and Linking with Personal Agency. In IEEE Transactions on Visualization and Computer Graphics (Proc. InfoVis'17). C.21 Charlie Pinder, Jo Vermeulen, Benjamin R. Cowan, Russell Beale, and Robert Hendley. Exploring the Feasibility of Subliminal Priming on Smartphones. In Proc. of MobileHCI '17. C.20 Fateme Rajabiyazdi, Charles Perin, Jo Vermeulen, Haley MacLeod, Diane Gromala, and Sheelagh Carpendale. Differences That Matter: In-Clinic Communication Challenges. In Proc. of PervasiveHealth '17. C.19 Jo Vermeulen, Lindsay MacDonald, Johannes Sch�ning, Russell Beale, and Sheelagh Carpendale. Heartefacts: Augmenting Mobile Video Sharing Using Wrist-Worn Heart Rate Sensors. In Proc. of DIS '16. C.18 Abhinav Mehrotra, Veljko Pejovic, Jo Vermeulen, Robert Hendley and Mirco Musolesi. 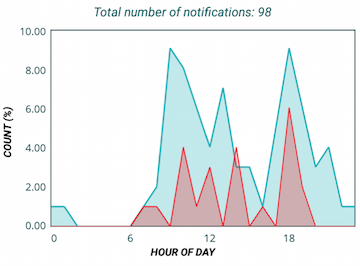 My Phone and Me: Understanding People�s Receptivity to Mobile Notifications. In Proc. of CHI '16. C.17 Jo Vermeulen, Kris Luyten, Karin Coninx, Nicolai Marquardt and Jon Bird. Proxemic Flow: Dynamic Peripheral Floor Visualizations for Revealing and Mediating Large Surface Interactions. In Proc. of INTERACT '15. C.16 Sarah Mennicken, Jo Vermeulen, and Elaine M. Huang. From Today's Augmented Houses to Tomorrow's Smart Homes: New Directions for Home Automation Research. In Proc. of Ubicomp '14. C.15 Jo Vermeulen, Kris Luyten, Karin Coninx and Nicolai Marquardt. 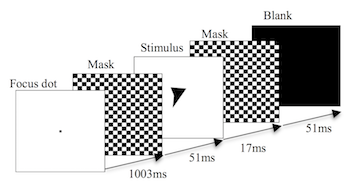 The Design of Slow-Motion Feedback. In Proc. of DIS '14. C.14 Saul Greenberg, Sebastian Boring, Jo Vermeulen, and Jakub Dostal. Dark Patterns in Proxemic Interactions: A Critical Perspective. C.13 Jo Vermeulen, Kris Luyten, Elise van den Hoven, and Karin Coninx. Crossing the Bridge over Norman's Gulf of Execution: Revealing Feedforward's True Identity. In Proc. of CHI '13. C.12 Steven Houben, Jakob Bardram, Jo Vermeulen, Kris Luyten, and Karin Coninx. Activity-Centric Support for Ad Hoc Knowledge Work � A Case Study of co-Activity Manager. C.11 Jo Vermeulen, Kris Luyten and Karin Coninx. Intelligibility Required: How to Make Us Look Smart Again. In Proc. of ROCHI '13. C.10 Jo Vermeulen, Kris Luyten and Karin Coninx. Understanding Complex Environments with the Feedforward Torch. In Proc. of AmI '12. C.09 Jo Vermeulen, Fahim Kawsar, Adalberto Simeone, Gerd Kortuem, Kris Luyten and Karin Coninx. Informing the Design of Situated Glyphs for a Care Facility. In Proc. of VL/HCC '12. C.08 Steven Houben, Jo Vermeulen, Kris Luyten and Karin Coninx. co-Activity Manager: Integrating Activity-Based Collaboration into the Desktop Interface. In Proc. of AVI '12. C.07 Fahim Kawsar, Jo Vermeulen, Kevin Smith, Kris Luyten and Gerd Kortuem. Exploring the Design Space for Situated Glyphs to Support Dynamic Work Environments. In Proc. of Pervasive '11. C.06 Jo Vermeulen, Geert Vanderhulst, Kris Luyten and Karin Coninx. In Proc. of IE '10. C.05 Jo Vermeulen, Jonathan Slenders, Kris Luyten and Karin Coninx. C.04 Nasim Mahmud, Jo Vermeulen, Kris Luyten and Karin Coninx. The Five Commandments of Activity-aware Ubiquitous Computing Applications. In Proc. of HCII '09. C.03 Jan Meskens, Jo Vermeulen, Kris Luyten and Karin Coninx. C.02 Jo Vermeulen, Yves Vandriessche, Tim Clerckx, Kris Luyten and Karin Coninx. Service-interaction Descriptions: Augmenting Services with User Interface Models. In Proc. of EIS '07. C.01 Kris Luyten, Kristof Thys, Jo Vermeulen and Karin Coninx. JM.05 Tanja Blascheck, Lindsay MacDonald Vermeulen, Jo Vermeulen, Charles Perin, Wesley Willett, Thomas Ertl, Sheelagh Carpendale. 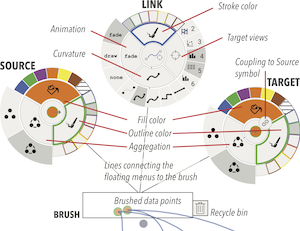 Exploration Strategies for Discovery of Interactivity in Visualizations. In IEEE Transactions on Visualization and Computer Graphics, volume 25, issue 2, February 2019. JM.05 Olav Bertelsen, Susanne B�dker, Eva Eriksson, Eve Hoggan, Jo Vermeulen. 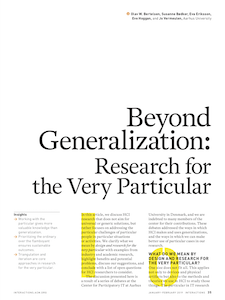 Beyond Generalization: Research for the Very Particular. ACM interactions, volume 26, issue 1, January�February 2019. JM.03 Charlie Pinder, Jo Vermeulen, Benjamin R. Cowan, and Russell Beale. Digital Behaviour Change Interventions to Break and Form Habits. ACM Transactions on Computer-Human Interaction (TOCHI), volume 25, issue 3, June 2018. JM.02 Steven Houben, Nicolai Marquardt, Jo Vermeulen, Clemens Klokmose, Johannes Sch�ning, Harald Reiterer and Christian Holz. 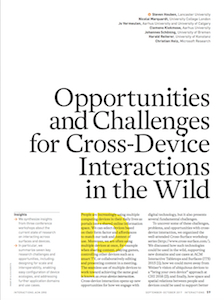 Opportunities and Challenges for Cross-Device Interactions in the Wild. ACM interactions, volume 24, issue 5, September 2017. JM.01 Sebastian Boring, Saul Greenberg, Jo Vermeulen, Jakub Dostal and Nicolai Marquardt. 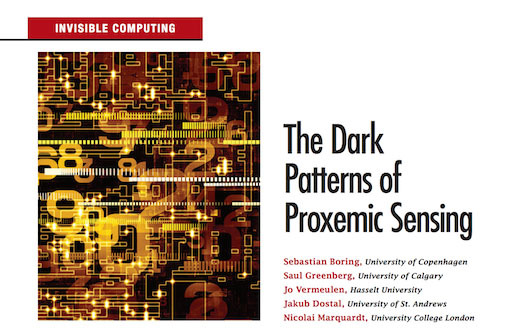 The Dark Patterns of Proxemic Sensing. IEEE Computer, volume 47, number 8, August 2014. B.02 Jo Vermeulen, Steven Houben and Nicolai Marquardt. 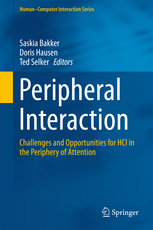 Fluent Transitions Between Focused and Peripheral Interaction in Proxemic Interactions. B.01 James Helms, Kris Luyten, Robbie Schaefer, Jo Vermeulen, Marc Abrams, Adrien Coyette and Jean Vanderdonckt. Human-Centered Engineering of Interactive Systems with the User Interface Markup Language. In Seffah, A., Vanderdonckt, J., Desmarais, M. (Eds. 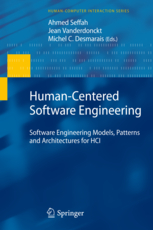 ), Human-Centered Software Engineering, Springer-Verlag, Berlin, Vol. 10, June 2009. S.11 Alexandros Stylianidis, Jo Vermeulen, Steven Houben, Lindsay MacDonald, Russell Beale. SenseBelt: A Belt-Worn Sensor to Support Cross-Device Interaction. In CHI '17 Extended Abstracts. S.10 Sebastian Lay, Jo Vermeulen, Charles Perin, Eric Donovan, Raimund Dachselt, Sheelagh Carpendale. Slicing the Aurora: An Immersive Proxemics-Aware Visualization. In IEEE VIS 2016 Arts Program (VISAP'16 Metamorphoses). S.09 Charlie Pinder, Jo Vermeulen, Adhi Wicaksono, Russell Beale, Robert J. Hendley. 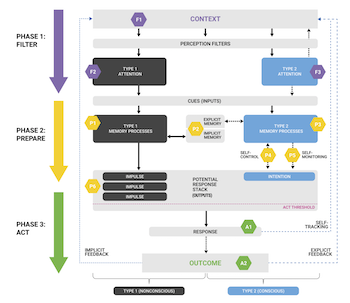 If This, Then Habit: Exploring Context-Aware Implementation Intentions on Smartphones. In Adjunct Proceedings of MobileHCI '16, Posters track. S.08 Charlie Pinder, Jo Vermeulen, Robert Hendley, Russell Beale. Subliminal Priming of Nonconscious Goals on Smartphones. In Adjunct Proceedings of MobileHCI '15, Posters track. S.07 Wouter Van Vlaenderen, Jens Brulmans, Jo Vermeulen, and Johannes Sch�ning. 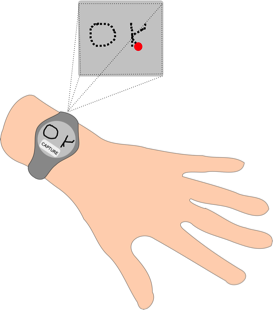 WatchMe: A Novel Input Method Combining a Smartwatch and Bimanual Interaction. In CHI '15 Extended Abstracts. S.06 Victor Cheung, Diane Watson, Jo Vermeulen, Mark Hancock, and Stacey D. Scott. Overcoming Interaction Barriers in Large Public Displays Using Personal Devices. In ITS '14 Adjunct Proceedings � Posters. S.05 Yannick Bernaerts, Matthias Druw�, Sebastiaan Steensels, Jo Vermeulen, and Johannes Sch�ning. 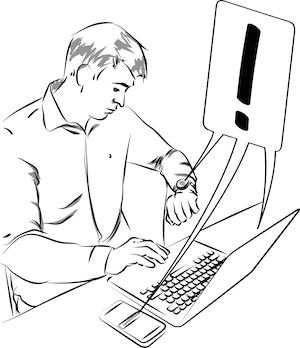 The Office Smartwatch � Development and Design of a Smartwatch App to Digitally Augment Interactions in an Office Environment. In DIS '14 Adjunct Proceedings � Provocations and Works-in-Progress. S.04 Linsey Raymaekers, Jo Vermeulen, Kris Luyten and Karin Coninx. Game of Tones: Learning to Play Songs on a Piano Using Projected Instructions and Games. 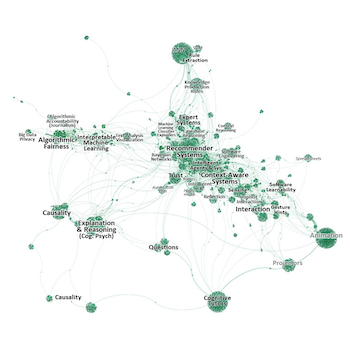 In CHI '14 Extended Abstracts � Interactivity. Improving Intelligibility and Control in Ubicomp. In Ubicomp '10 Doctoral Colloquium. S.02 Jo Vermeulen, Geert Vanderhulst, Kris Luyten and Karin Coninx. S.01 Kris Luyten, Jan Meskens, Jo Vermeulen and Karin Coninx. Meta-GUI-Builders: Generating Domain-specific Interface Builders for Multi-Device User Interface Creation. In CHI '08 Extended Abstracts. O.04 Steven Houben, Jo Vermeulen, Clemens Klokmose, Henrik Korsgaard, Nicolai Marquardt, Johannes Sch�ning, Harald Reiterer and Mario Schreiner. Cross-Surface 2016: Challenges and Opportunities for 'Bring Your Own Device' in the Wild. O.03 Steven Houben, Jo Vermeulen, Clemens Klokmose, Nicolai Marquardt, Johannes Sch�ning and Harald Reiterer. Cross-Surface 2015: Workshop on Interacting with Multi-Device Ecologies "In the Wild". O.02 Jo Vermeulen, Brian Y. Lim and Fahim Kawsar. Pervasive Intelligibility: Second Workshop on Intelligibility and Control in Pervasive Computing. O.01 Jo Vermeulen, Brian Y. Lim and Fahim Kawsar. Pervasive Intelligibility: Workshop on Intelligibility and Control in Pervasive Computing. W.13 Abhinav Mehrotra, Jo Vermeulen, Robert Hendley and Mirco Musolesi. Challenges in Managing Multi-Device Notifications. W.12 Abhinav Mehrotra, Jo Vermeulen, Veljko Pejovic and Mirco Musolesi. 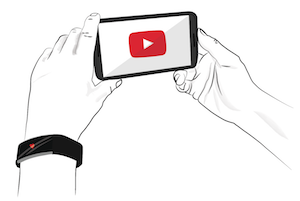 Ask, But Don't Interrupt: the Case for Interruptibility-Aware Mobile Experience Sampling. W.11 Charlie Pinder, Jo Vermeulen, Robert Hendley and Russell Beale. Exploring Nonconscious Behaviour Change Interventions on Mobile Devices. W.10 Charlie Pinder, Jo Vermeulen, Robert Hendley and Russell Beale. W.09 Debbie Gijsbrechts, Stein Smeets, Jacqueline Galeazzi, Juan Jos� Mart�n Miralles, Jo Vermeulen and Johannes Sch�ning. ShareABeat: Augmenting Media Shared Through Social Platforms with Empathic Annotations. W.08 Jo Vermeulen and Russell Beale. Challenges and Opportunities for Intelligibility and Control in Smart Homes. W.07 Jo Vermeulen, Kris Luyten, Karin Coninx and Nicolai Marquardt. 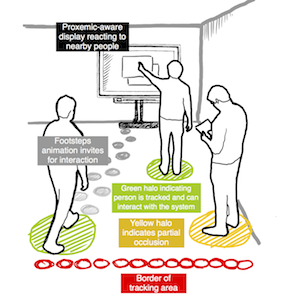 Addressing Challenges in Crowded Proxemics-Aware Installations. W.06 Jo Vermeulen, Kris Luyten and Karin Coninx. W.05 Johanna Renny Octavia, Kris Luyten, Jo Vermeulen, Benji Mommen and Karin Coninx. Exploring Psycho-physiological Measures for the Design and Behavior of Intelligent, Socially-Aware Avatars in Ubicomp Environments. W.04 Jo Vermeulen, Ruben Thys, Kris Luyten and Karin Coninx. Making Bits and Atoms Talk Today: A Practical Architecture for Smart Object Interaction. In Proc. of DIPSO '07, Ubicomp '07 workshop. W.03 Jo Vermeulen, Kris Luyten, Karin Coninx and Ruben Thys. Tangible Mashups: Exploiting Links between the Physical and Virtual World. In Proc. of WoSSIoT'07, EuroSys '07 workshop. W.02 Kris Luyten, Jo Vermeulen and Karin Coninx. W.01 Kris Luyten, Karin Coninx, Jo Vermeulen, Mieke Haesen and Luk Vloemans. ImogI: Take Control over a Context-Aware Electronic Mobile Guide for Museums. In Proc. of HCI in Mobile Guides, in conjunction with Mobile HCI 2004. Designing for Intelligibility and Control in Ubiquitous Computing Environments. PhD dissertation, Hasselt University, 11th December 2014. MSc thesis, Hasselt University, June 2005.